The Huskies were 127-79 under Kevin Ollie in his six seasons as coach. 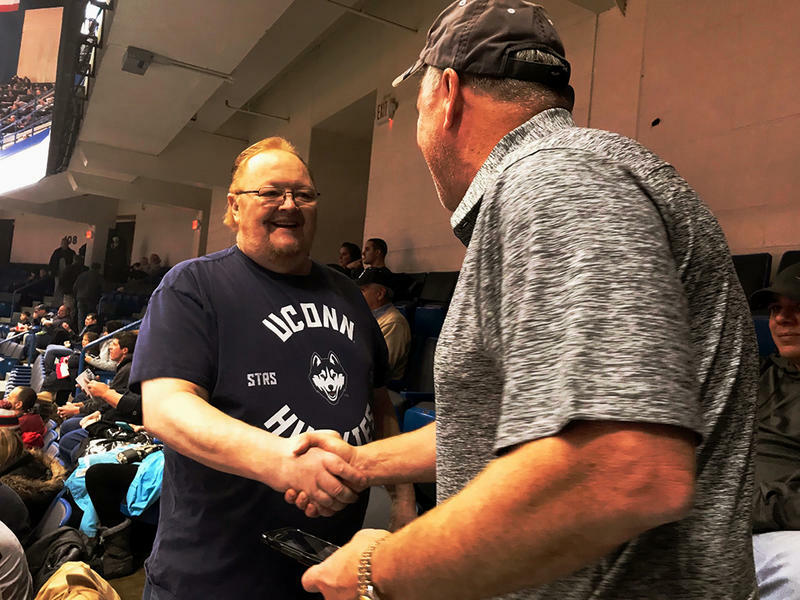 The University of Connecticut men’s basketball season ended last week with a loss in the opening round of their conference tournament, with no berth into the NCAA Tournament for the second straight year. It’s the first time in 30 years that the Huskies had back-to-back losing seasons. What made it worse for Ollie was that the school confirmed back in January that it was under investigation by the NCAA. Joe Zone, WFSB sports director, said the school wanted to fire Ollie for cause. By firing Ollie for cause, the school might not have to pay him the nearly $11 million left on his contract. The school said it won’t comment any further until both an internal and an NCAA investigation are complete. Ollie did lead the team to a national championship in 2014, but in three of the next four seasons, the team didn’t make the big tournament. 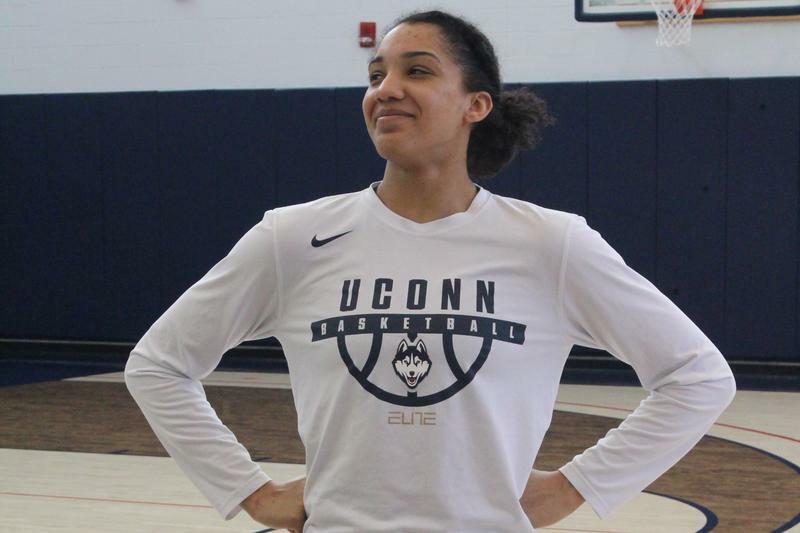 After finishing 16-17 last year, this year the Huskies were 14-18. That’s driving attendance and overall interest down. Plus, they now play in a different conference than the old Big East. The American Athletic Conference isn’t as strong. 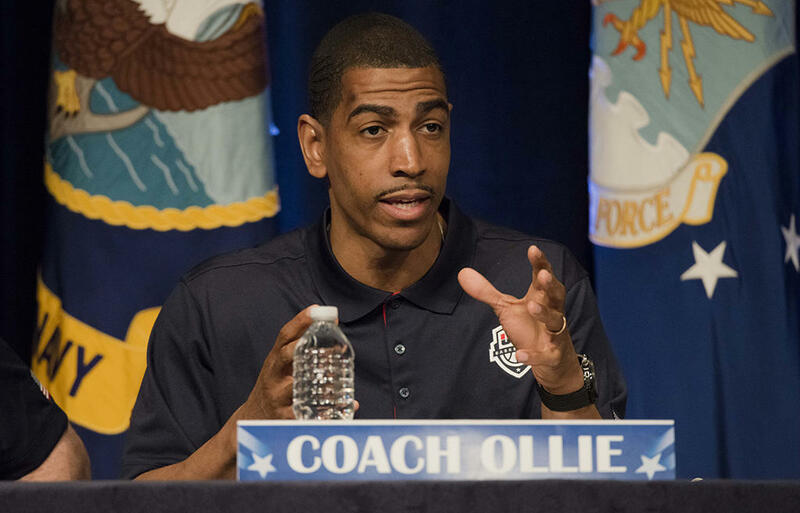 “The University of Connecticut, which has been my home and my family since I was 18 years of age, has decided to initiate the procedures to terminate my employment for cause, which I am contesting,” Ollie said in a statement to ESPN. Ollie played for Jim Calhoun from 1991-1995. He then played 13 seasons in the NBA before he eventually took over for Calhoun in 2012. Ollie coached at UConn for a total of six seasons.